Rick Ross Type Beat ‘Ridin’ High’ | Hip Hop Beat | FREE DOWNLOAD! 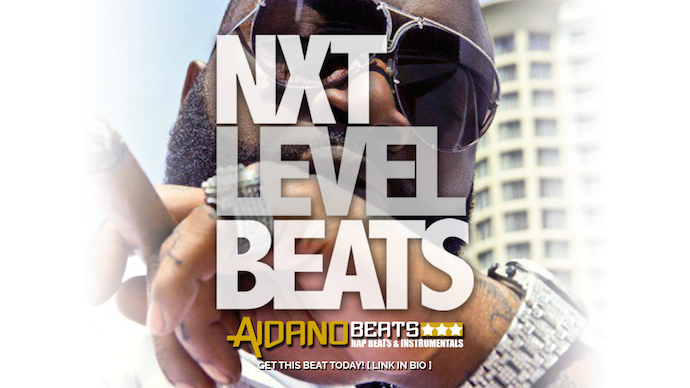 This Rick Ross Type Beat is one of many beats that is available that we offer. For more instrumentals like this and where you can Buy Rap Beats go check out our Beats for Sale Beat Store.